What if I can't register for YoBike? If you're struggling to register for YoBike, don't worry, all is not lost. 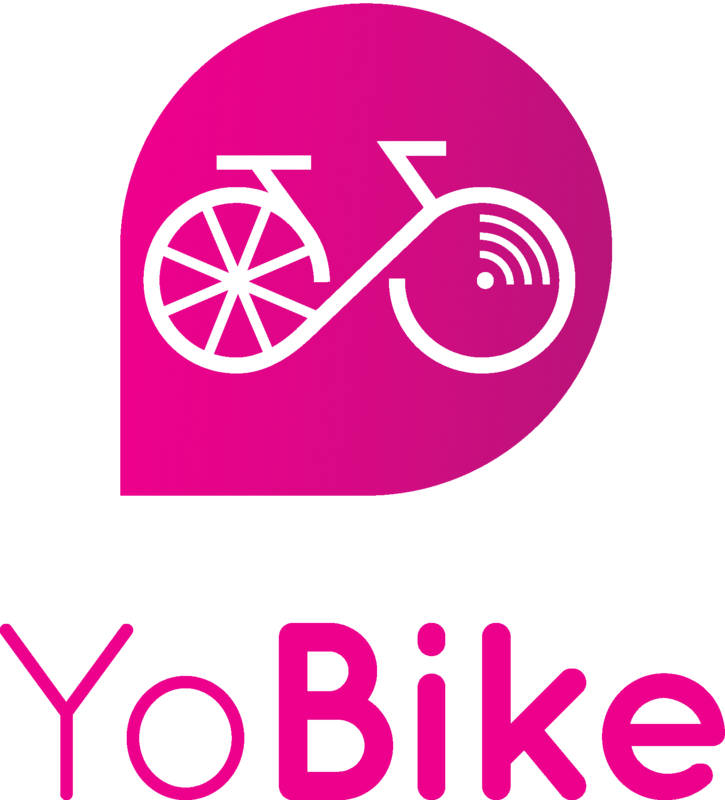 Simply visit YoBike.co.uk and reach out to a member of our customer service team by pressing the question mark icon in the lower portion of your screen.